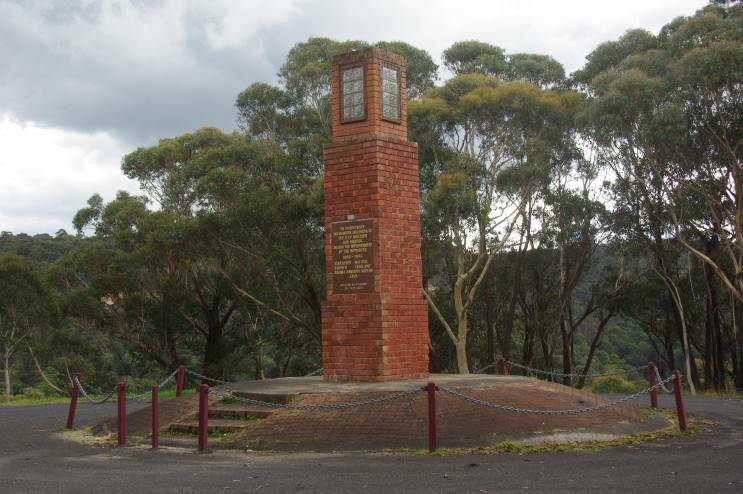 The Ex POW Memorial, located on a ridge overlooking the town of Lithgow, NSW, Australia. 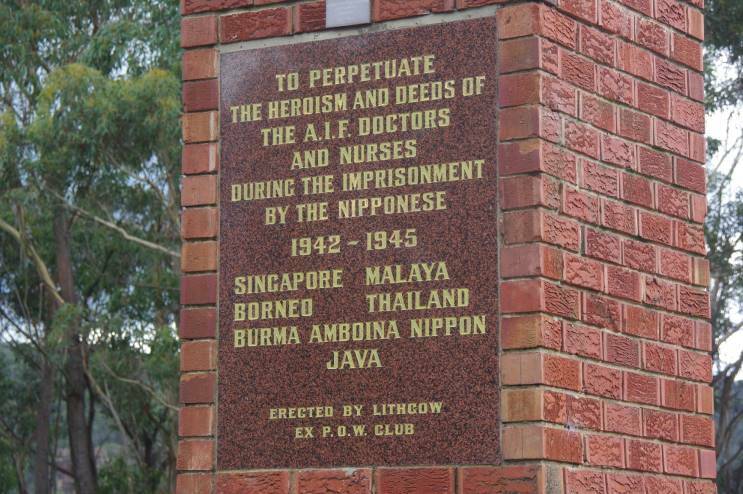 This is dedicated to the doctors and nurses of the AIF (2nd Australian Imperial Forces) who worked under the harshest of conditions while prisoners of war in SE Asia during WWII. 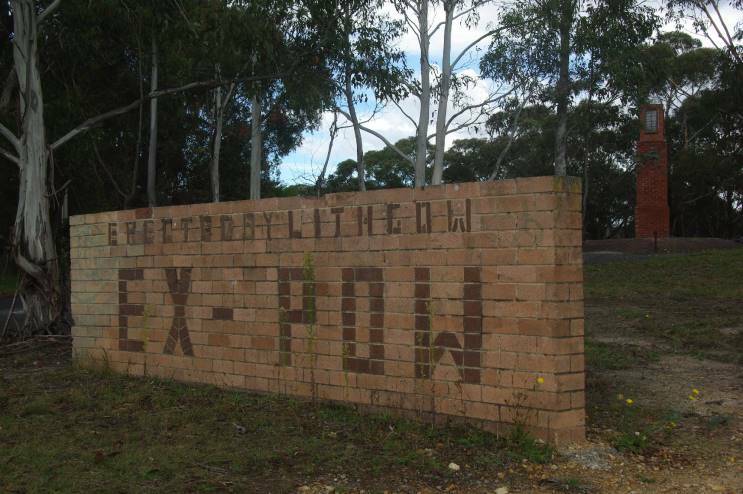 The inscription of the Ex POW Memorial.